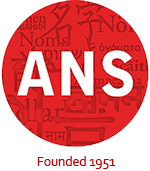 As economists and politicians argue whether or not Greece should exit the European Union, onomastic experts have watched the birth and spreading popularity of a new political name. 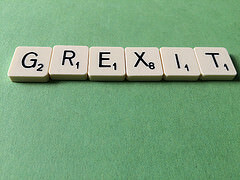 A clever blending of the place name “Greece” and the verb “to exit”, the name Grexit has become a part of the everyday vocabulary throughout the EU and beyond. The onomastic antonym to Grexit, namely Grecovery (a blend of the words Greece and recovery) does not seem to have made as much headway. The difference in frequency and recognizability between the two names would seem to be a telling barometer of Europeans’ predictions for the future of Greece within the EU.